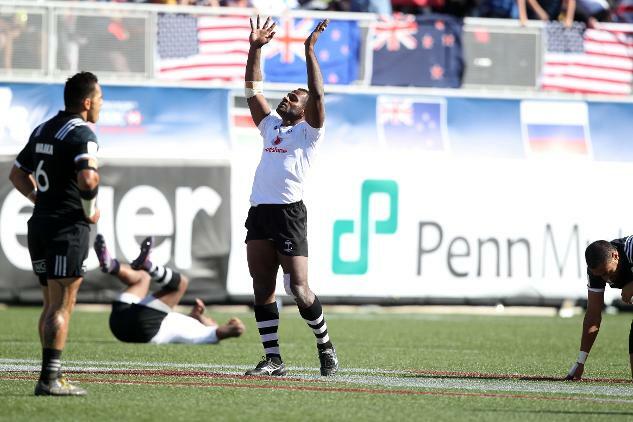 There were some stunning images taken at the HSBC USA Sevens. Here are some of the best from the three days of action. HSBC USA Sevens Willie Lose: "Fiji are the big improvers on the series"
TV commentator Willie Lose runs the rule over the recent women's series event in Las Vegas. The Black Ferns Sevens win their second tournament of the 2016-17 series after beating Australia in Las Vegas. 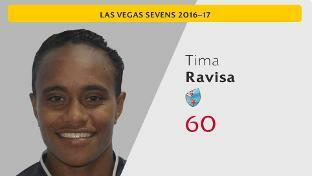 HSBC World Rugby Women's Sevens Las Vegas - Day 2 as it happened!